Converts Ritchey road rear hubs to accept 142 mm axle. Convert Apex 38 Clincher disc to thru axle? Will this convert these wheels https://eu.ritcheylogic.com/eu_en/bike/wheels/wcs-apex-38-disc-clincher-wheels to take a rear 12mm thru axle? 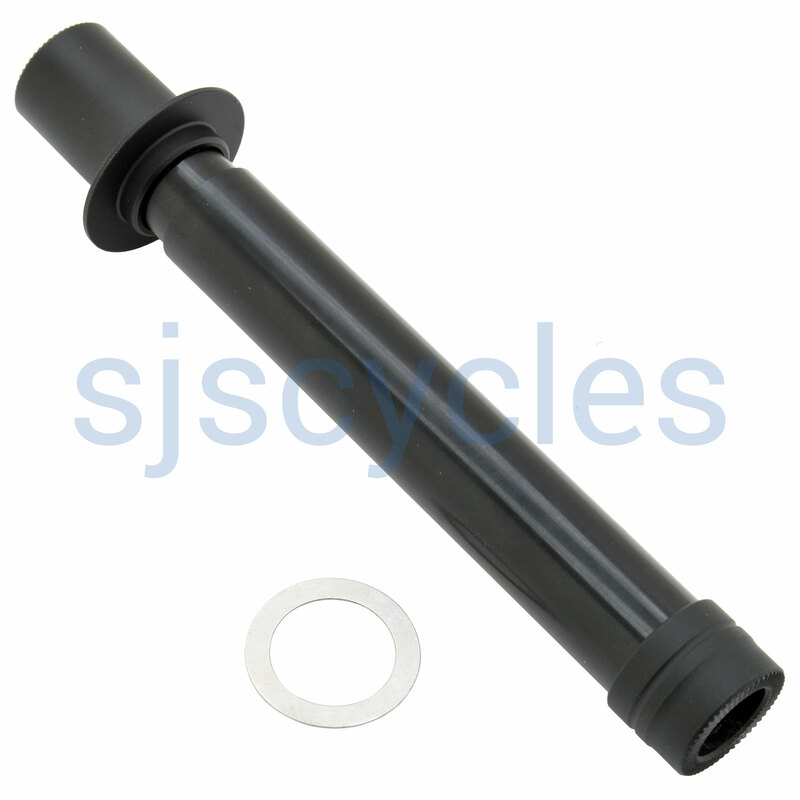 Thank you for your enquiry, this is the correct kit to convert your rear wheel to 142 x 12mm as required. I hope this helps.